Not a lot makes sense lately. So while grasping for straws trying to hold on to some semblance of normalcy I give you the last two days of truth in pics. 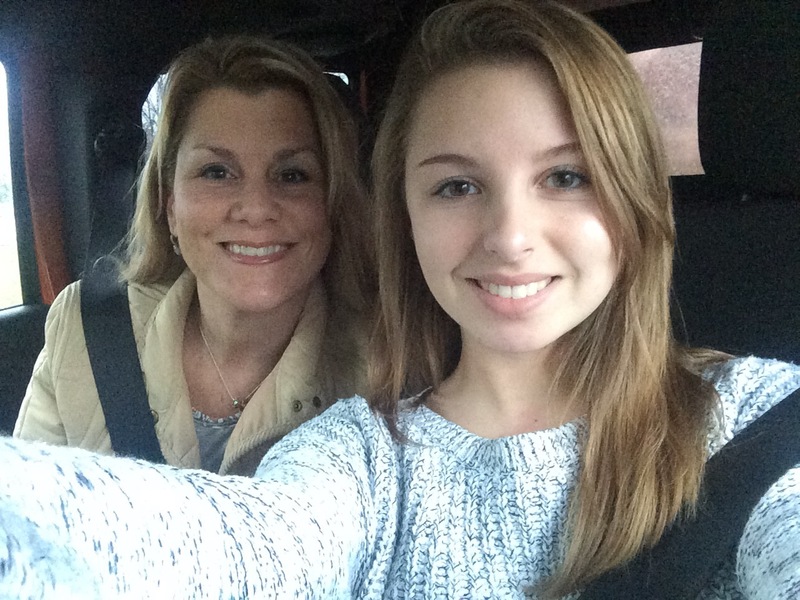 My baby girl isn’t a baby anymore. We’ve been practicing her driving in hopes she’ll get her license before my hubby leaves. 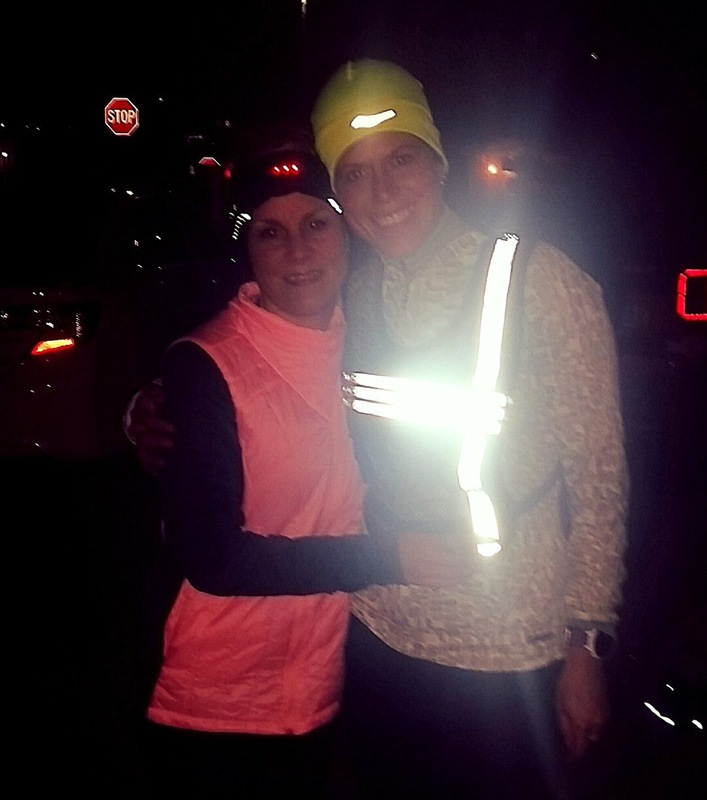 My amazing friend Jitka who invited me out for a run tonight. Because running at night is fun with friends. Seven minute plank-whaaaaaa? Yeah. My goal for 2016 is to keep. Getting. Stronger. And that my friends. Is a wrap. With my husband’s deployment getting moved up constantly, hanging on to little truths is all I can do! Next Post 4th Annual Chicago Christmas Staycation/Weekend wrap up! Sounds like you’ve been very productive! Love your post! Wrapping you in a hug! Thanks, Teri! It’s been a struggle to keep positive so I’m sure trying!! Omg 7 minutes?! Awesome job! Our children grow up so fast. Your daughters are beautiful and will need your strength while Brian is gone. It’s like being a single parent, which stinks, but I know you’ll be a fine one. I love the night running pictures and know you enjoyed being out with your friends. And that plank…Gees! You are so strong! Thanks, Ruth. Your support means so much to me! HA! Thanks, Angela!!!! I was shaking by the end! Glad you have such great running friends. 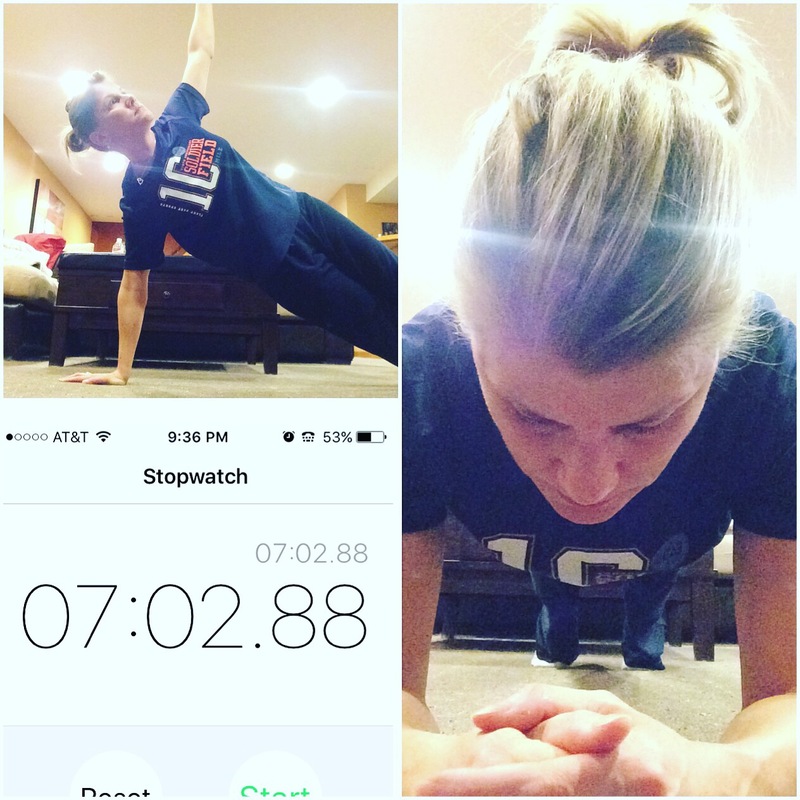 7 minute plank…crazy! Way to go! Thanks, Anna!! They sure do help brighten my life! Great job with the plank and the run! Love all the reflective gear for the dark. Have a great rest of the week!! Thanks, Charissa!!! We had a blast! Have a great week, too! Big hugs Michelle. And major respect…. 7 minute plank!?!? 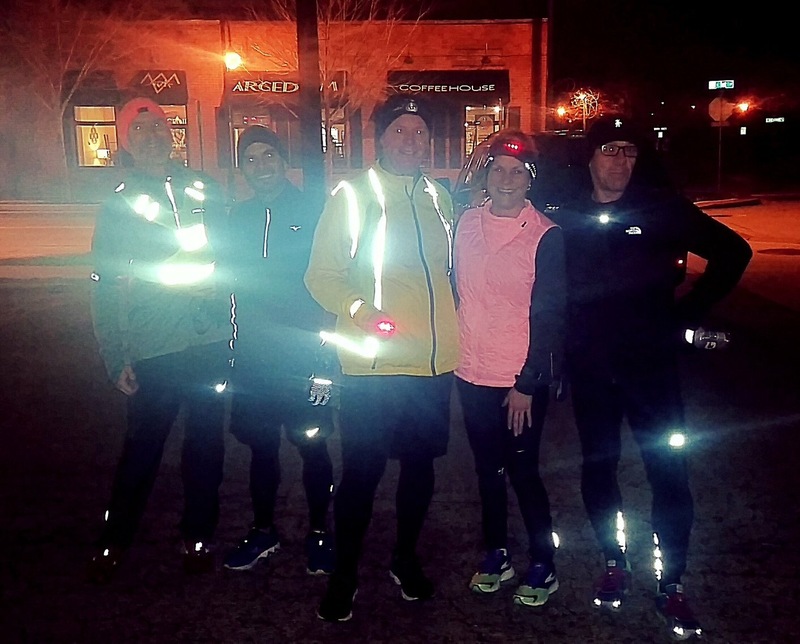 The night run with friends sounds like a lot of fun! And a 7 minute plank!?! So impressive 🙂 I can barely get to a minute. Thanks! It took me a couple months of consistent planking to get up to this long!! NIce job on that–what? 7 minute plank? Thanks!!!!!! I was shaking by the last couple minutes!! Thanks, Kim!!!! How are you feeling after your awesomesauce marathon PR?!?!? 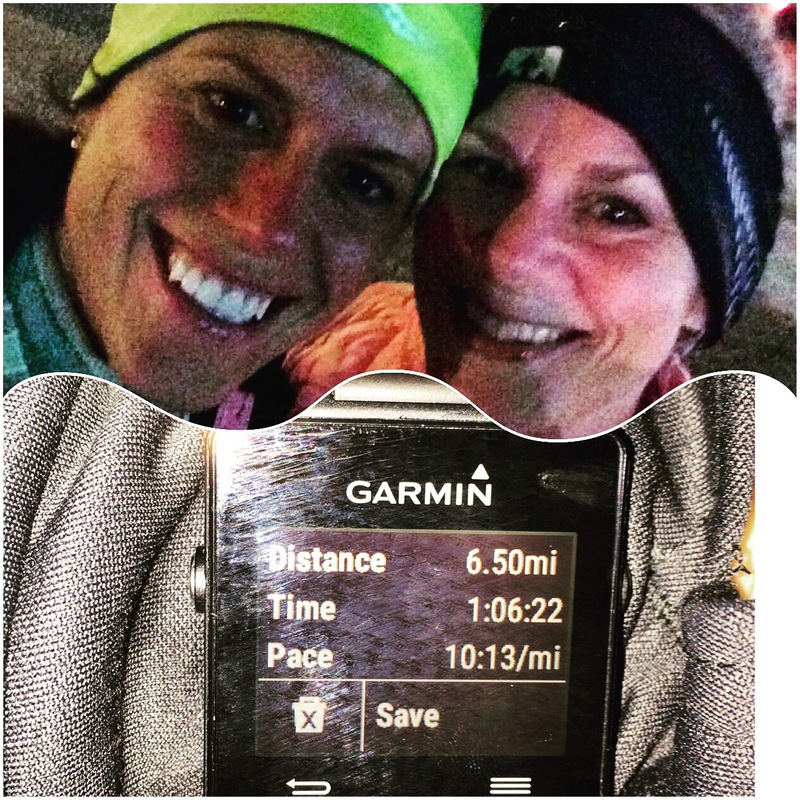 It’s your running friends that will get you through. All those endorphins and laughter are a great therapy to life. Keep being strong and looking for the good stuff. Thanks, Char! I appreciate the thoughts! A seven minute plank? GIRL!! LOL thanks! Feelin’ it today, for sure! Holy cow!!! 7 minutes? What? I can’t even! Thank you!! I truly appreciate that!